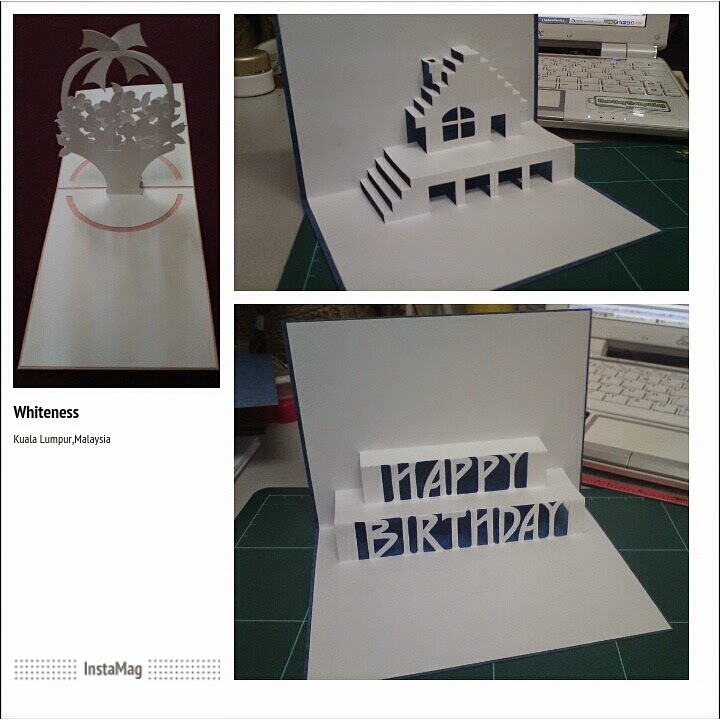 It's been long time didn't upload picture in this blog, this 3D Pop-Up Card, hope everybody like it. :) or you may can find some of my handwork at http://instagram.com/lucasklchay. see yet.